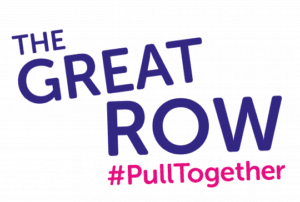 Mark Buchanan from our Dumfries office is taking part in The Great Row 2019. 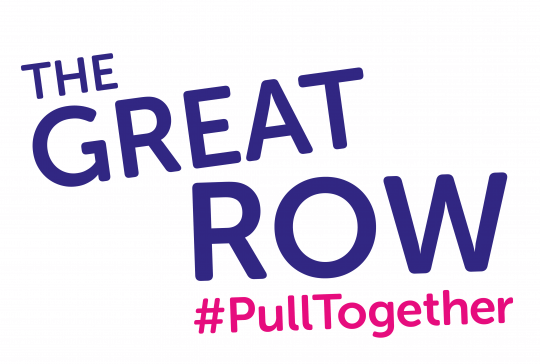 The aim is to row a marathon (26 miles) throughout the month of February to raise money and awareness for Cancer Research UK. Mark has set himself an even bigger challenge and is planning to complete a marathon each week in February which totals to 104 miles. Good luck to Mark and his local team at Nithsdale Amateur Rowing Club. Keep an eye out for weekly updates!